In the SBS documentary: The Doctor Who Gave Up Drugs Dr Chris van Tullenken set up a no drug clinic in London to treat people with common illnesses without drugs, in all cases the effective treatment was supported exercise. 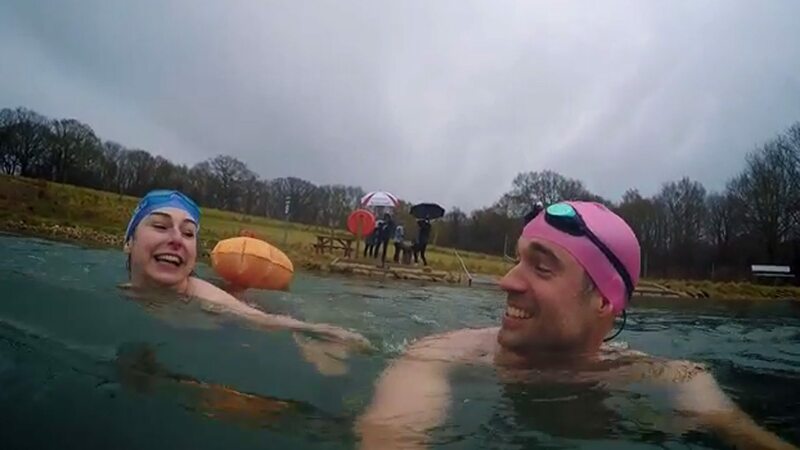 He prescribed cold water swimming for a 36-year-old woman with depression. As some scientists think it is a good form of stress release and can provide euphoric feelings. He choose Kung Fu to treat a woman living with chronic pain as it was a slow form of exercise which focuses on breathing, posture and mindfulness and prepares practitioners to deal with pain. And for a group of elderly people with diabetes with risks of heart attack and stroke he prescribed walking 5 times a week. The experiment found in all cases the patients needed support from a coach and or a group of people to exercise with. The results saw all their conditions improve including losing weight, their mood improved, they slept better, they felt more in charge of their bodies, with less aches and pains and reduced health risks and they stopped taking medication. The study showed people need support people to stick to the exercises to achieve long term rewarding and health-giving benefits.